Mining hardware manufacturer Squire recently partnered with electronic giant Ennoconn to manufacture the next generation of mining rigs. Canada-based cryptocurrency mining infrastructure developer Squire has partnered with Ennoconn Corporation to manufacture the next generation of mining systems for prominent cryptocurrencies. The partnership will help launch the company’s mining ambitions further. Ennoconn’s majority shareholder is Foxconn Technology Group, the largest electronic manufacturing service that will add its expertise and experience and help Squire reach new heights. The new mining systems will be used for mining Bitcoin, Bitcoin Cash, and other associated cryptocurrencies. Squire dropped hints about the partnership in late August this year when it announced that one of its subsidiaries, AraSystems Technology Corp., has entered a provisional nonbinding agreement with a major company. It was revealed recently that the company is Ennoconn. Ennoconn is one of the prominent industrial motherboard designers. The Taipei, Taiwan, based company also provides a total hardware system solution. The electronics giant will assist in the designing and assembly of Squire’s next-generation mining rigs when the working prototype of the ASIC chip is completed. Earlier this month, Squire announced that it has successfully completed the testing of its FPGA working prototype microchip. Early results from the tests suggest that the new ASIC chip and mining system can potentially reduce the operational costs of mining rigs by up to 40 percent in enterprise mining facilities. A leading mining group estimated the cost reduction to be worth $60 million every year. He also suggested that based on the initial interest from the crypto sector, there lies a significant sales potential for the new rig. 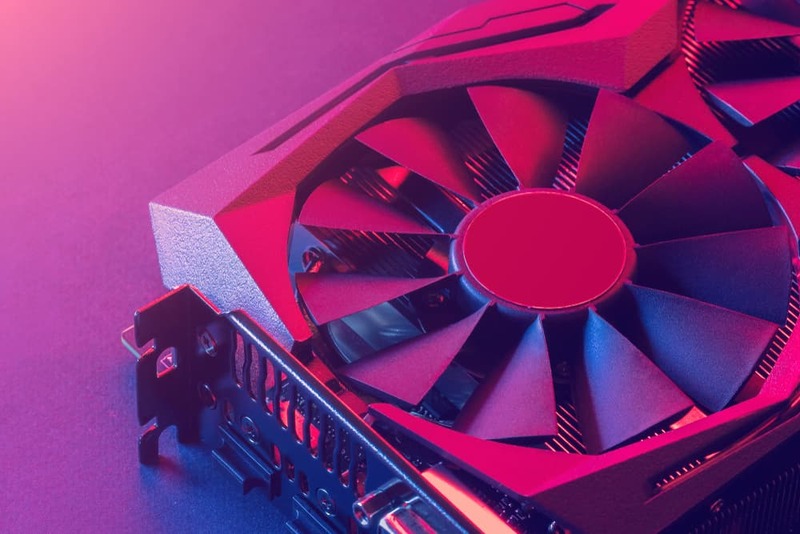 The new mining rig and the subsequent revenues it brings for Squire could help make the company one of the leading crypto mining hardware providers in the industry.